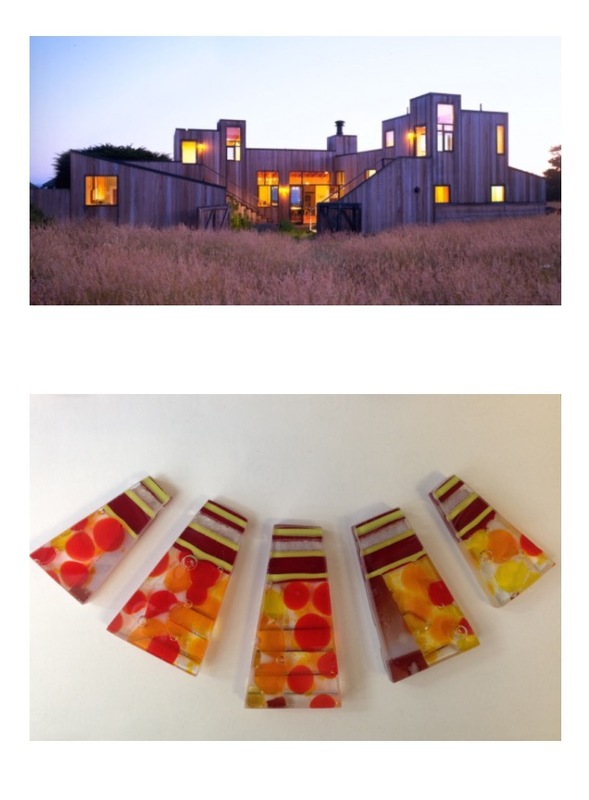 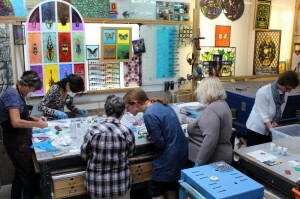 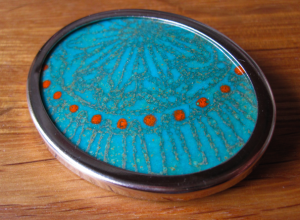 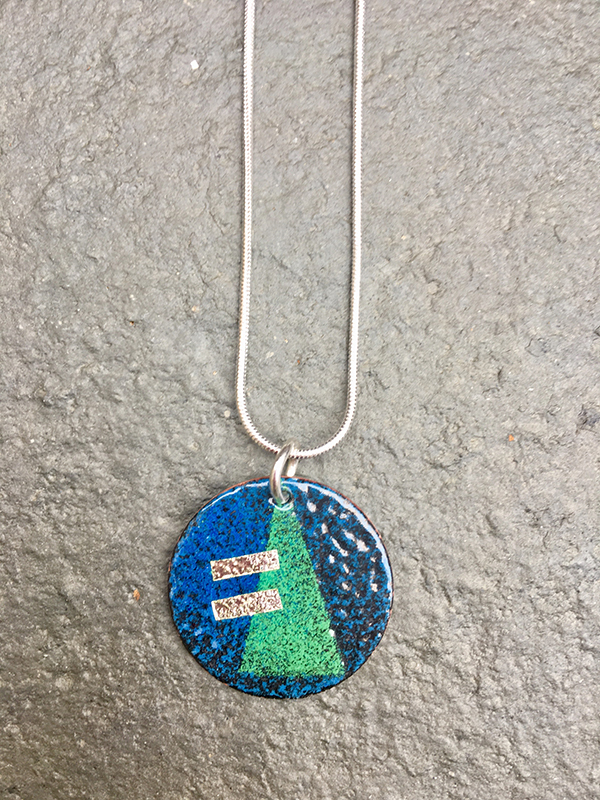 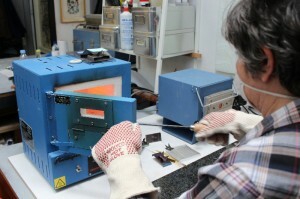 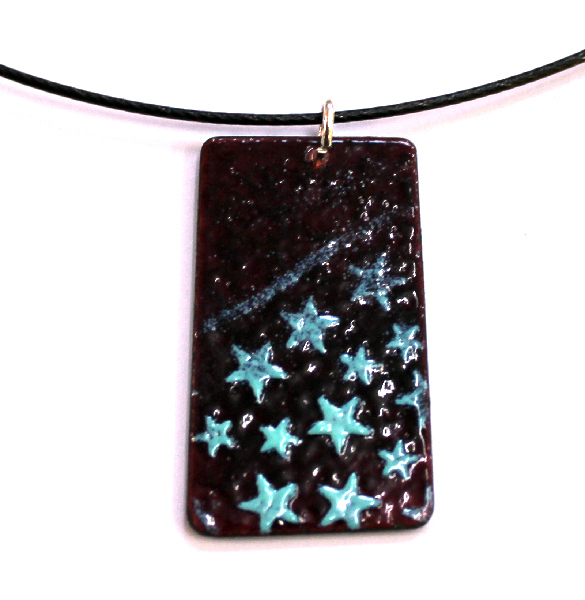 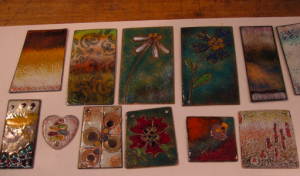 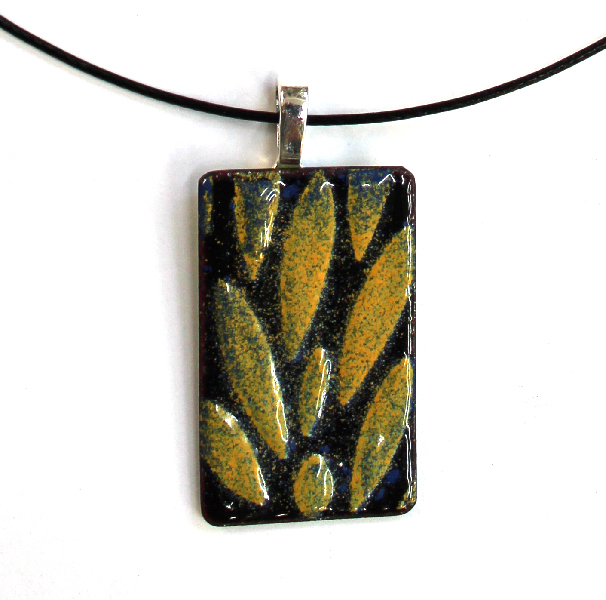 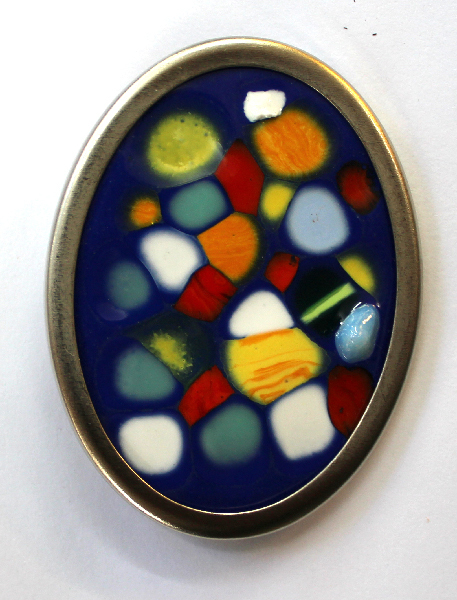 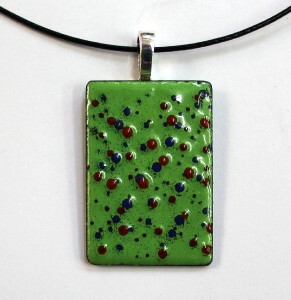 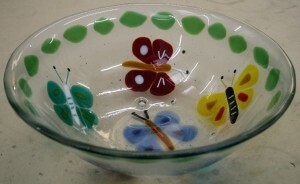 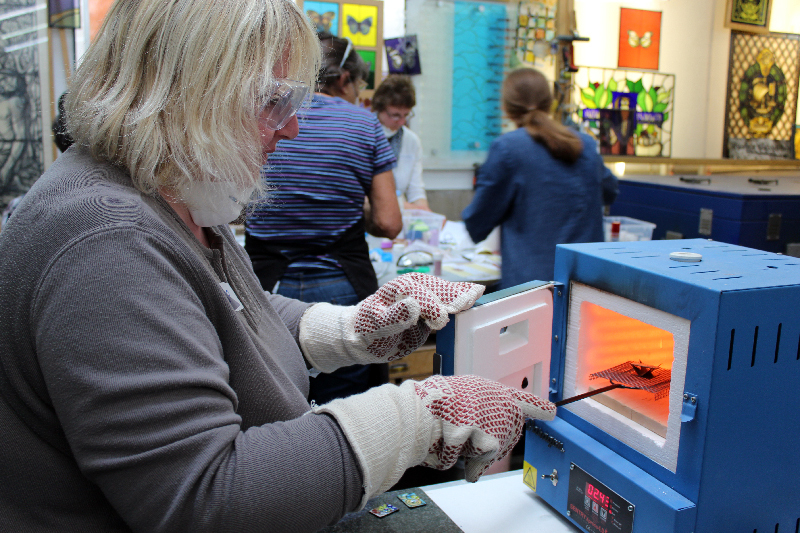 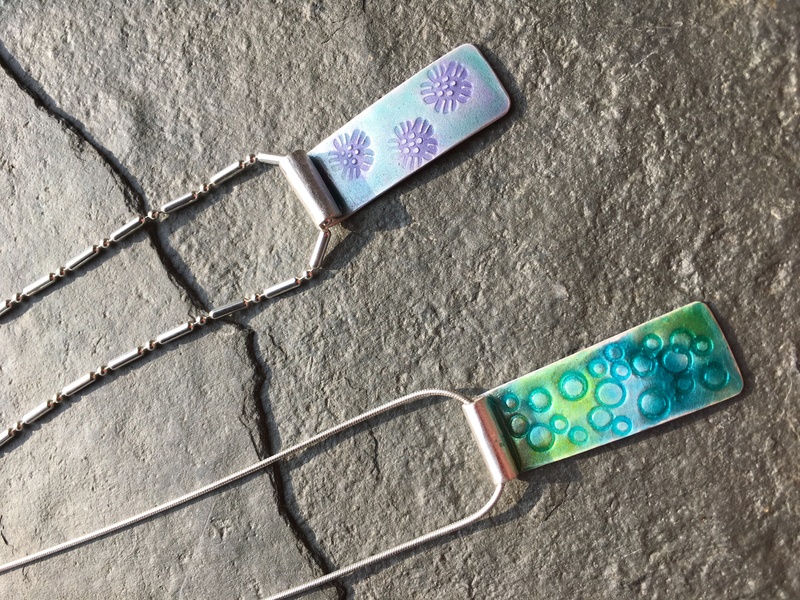 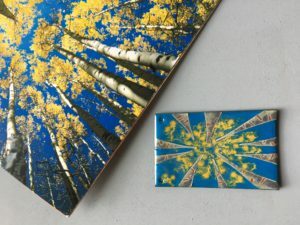 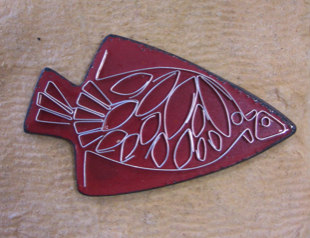 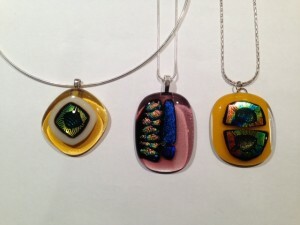 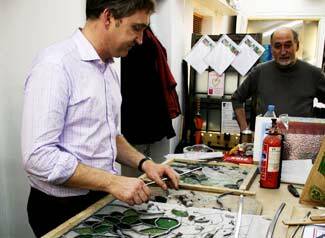 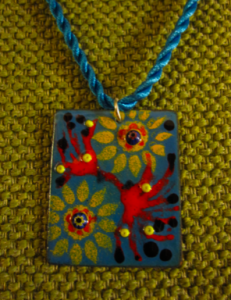 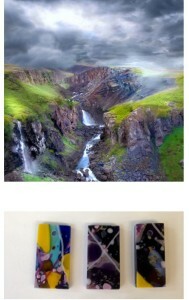 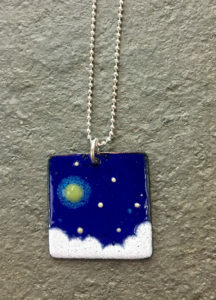 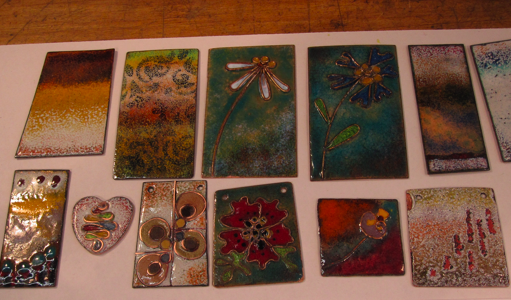 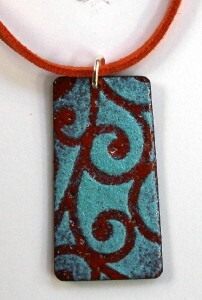 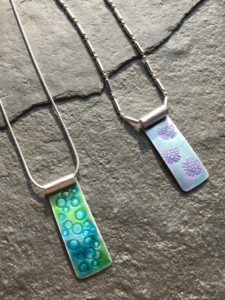 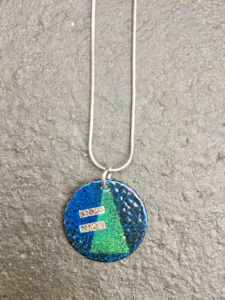 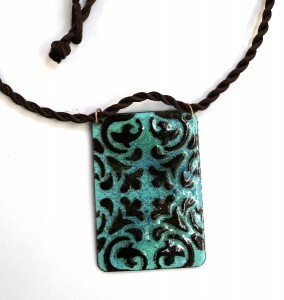 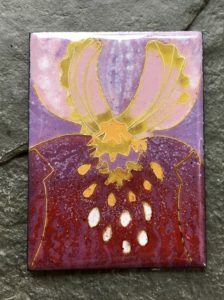 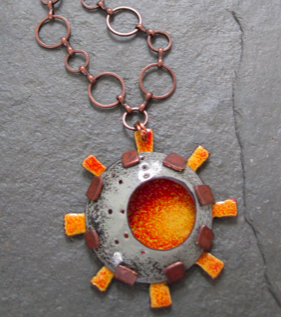 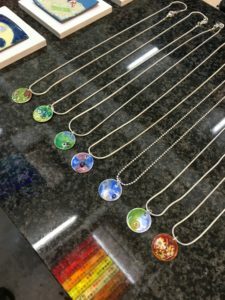 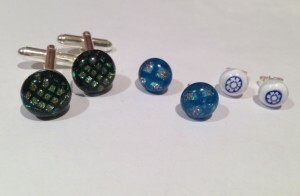 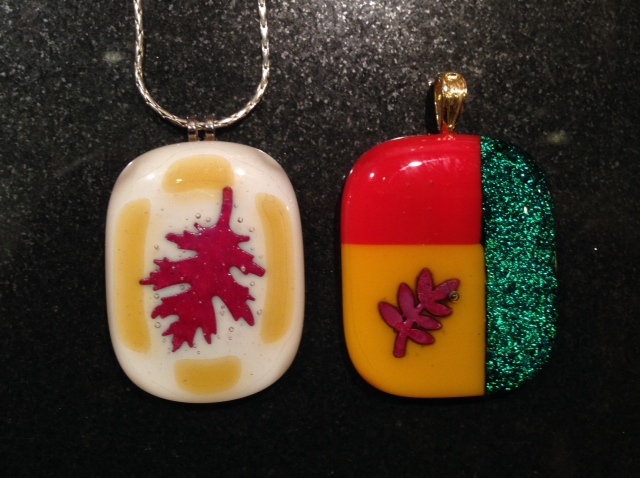 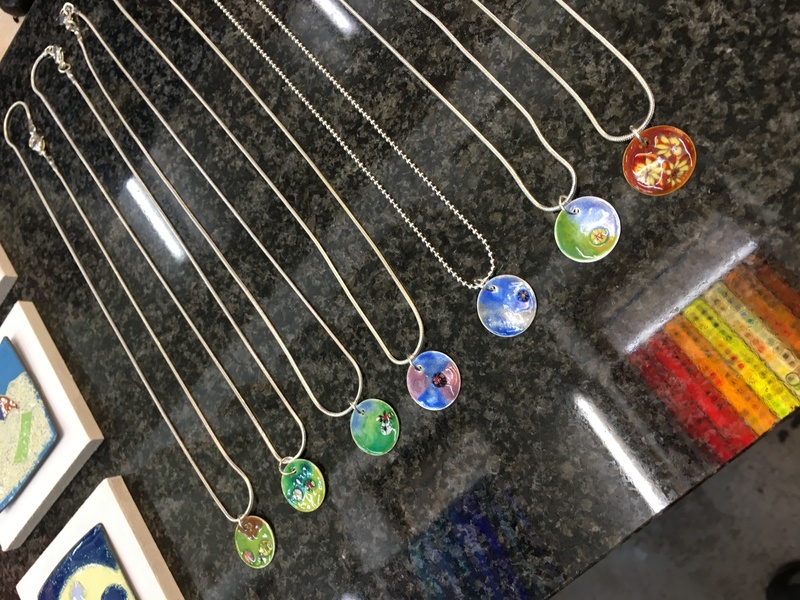 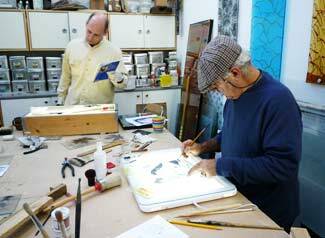 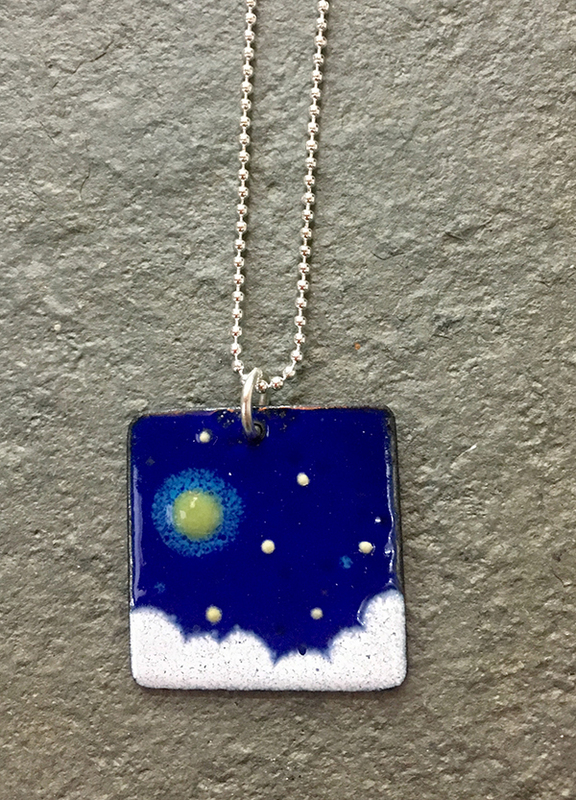 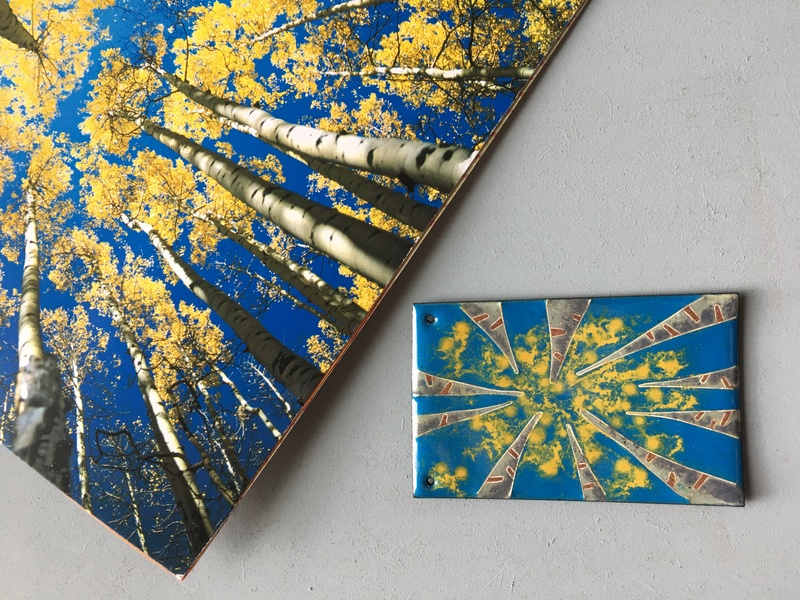 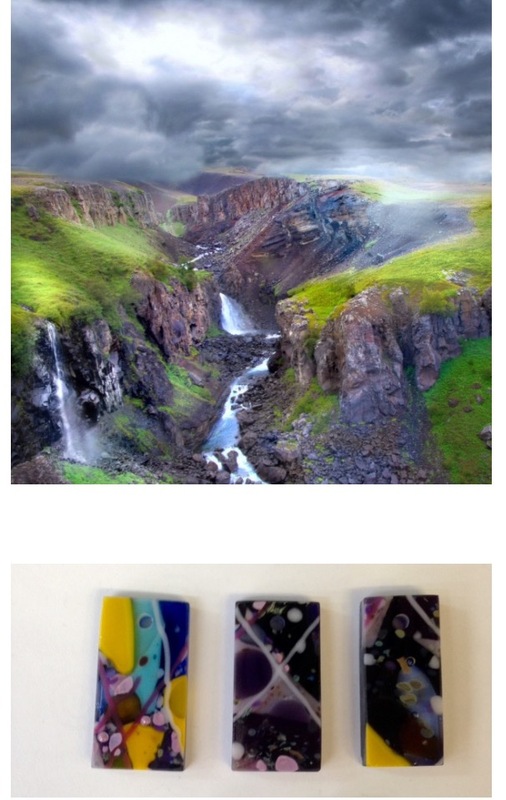 One Day Introductory Fusing Glass Class for beginners is usually held on a Saturday once a month. 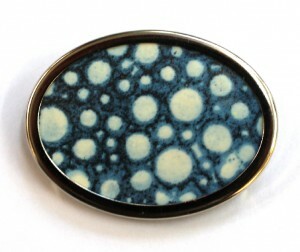 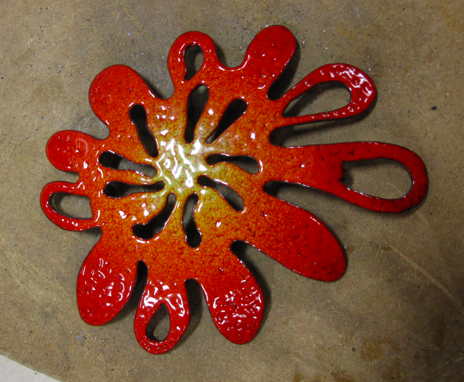 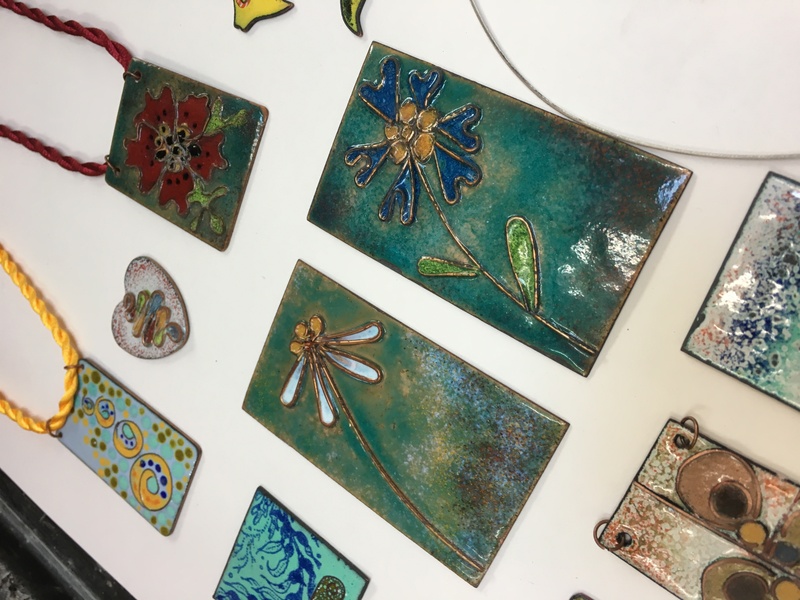 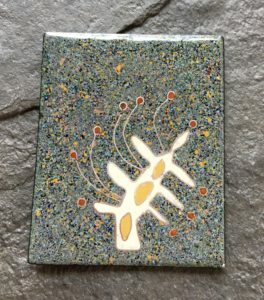 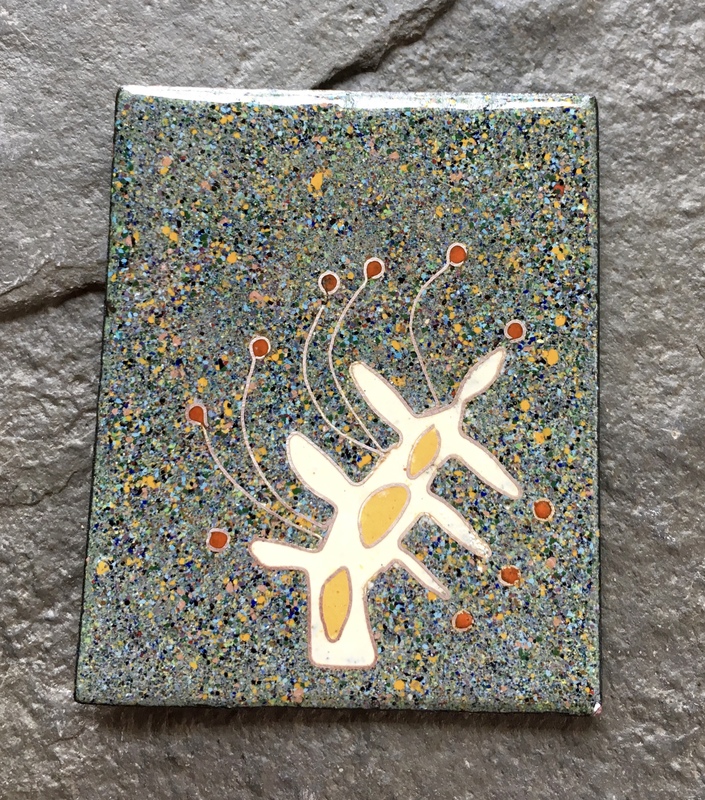 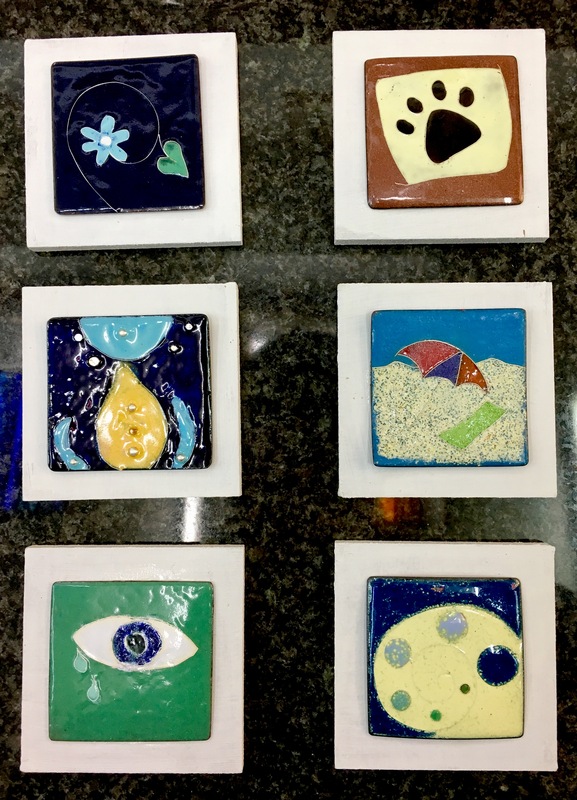 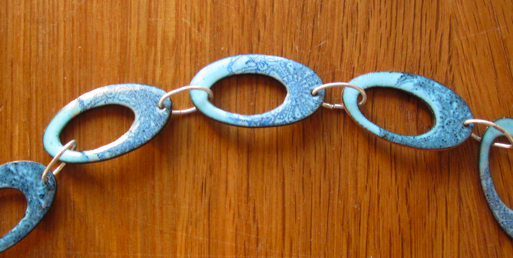 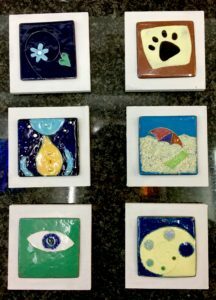 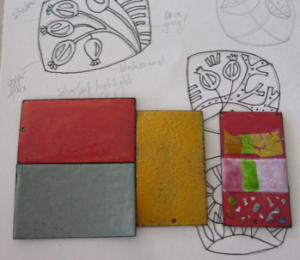 In this class you can produce a number of objects such as bowls of various shapes, coasters, wall hangings, jewellery – almost anything within the area of kiln space provided. 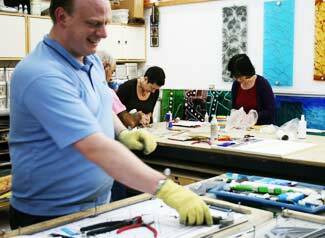 We are generous with the materials we allow you to use in comparison with other classes. 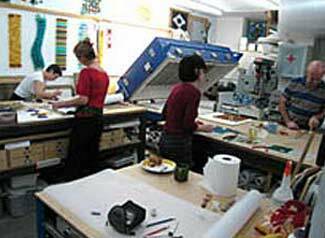 This is also the only day course in London if not the whole country to get through the same amount and often more than others manage in an entire weekend or over a series of evening classes. 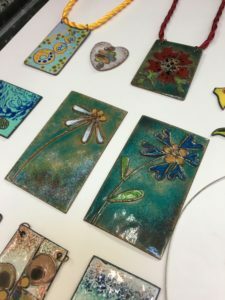 Areas covered: design, glass cutting, glass compatibility, firing cycles, many decorative techniques.